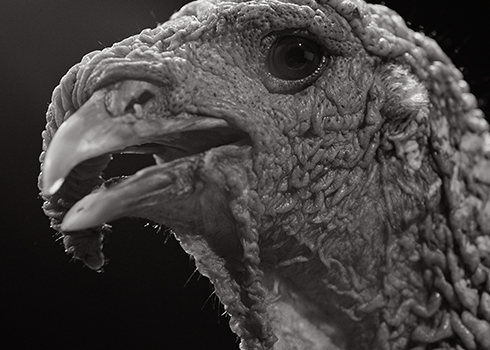 The Wild Turkey is not an animal that evolution has been kind to; it’s not hug-able, it’s not cute, it’s just ugly. 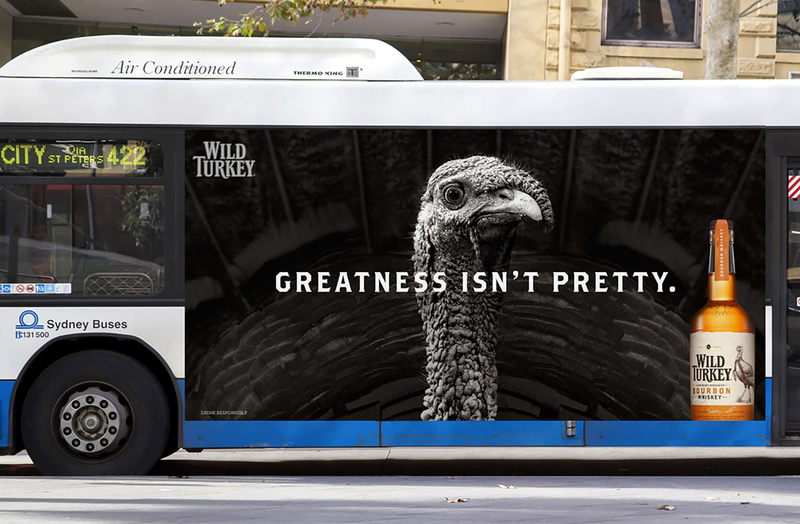 But by embracing its hideousness we made ugly our strength and earned the respect of self-deprecating Aussies. 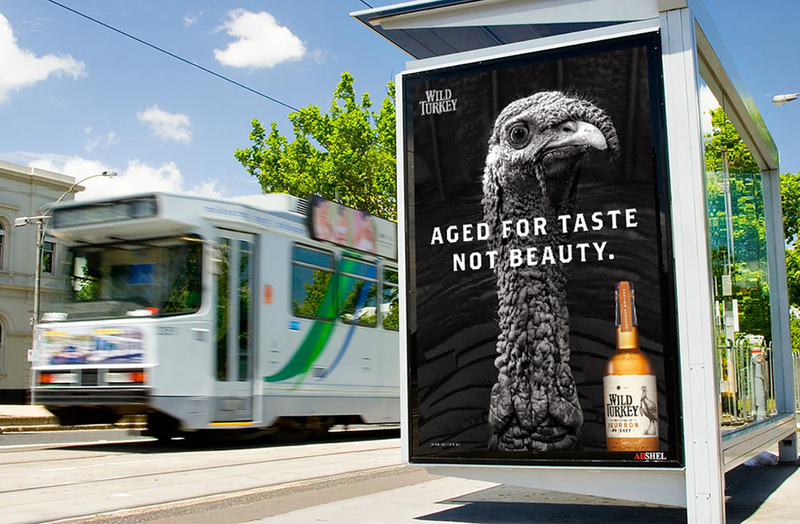 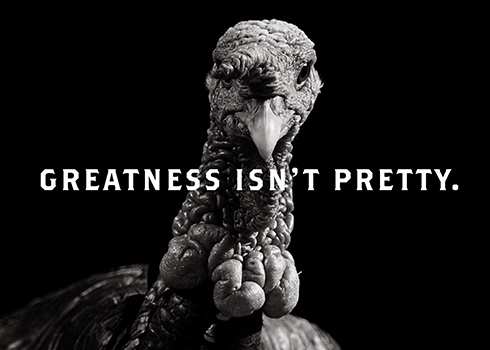 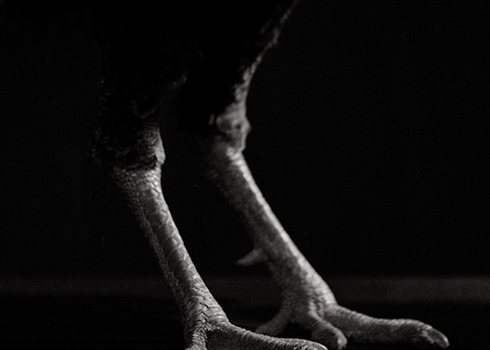 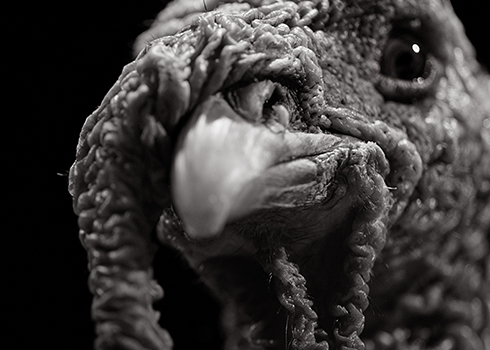 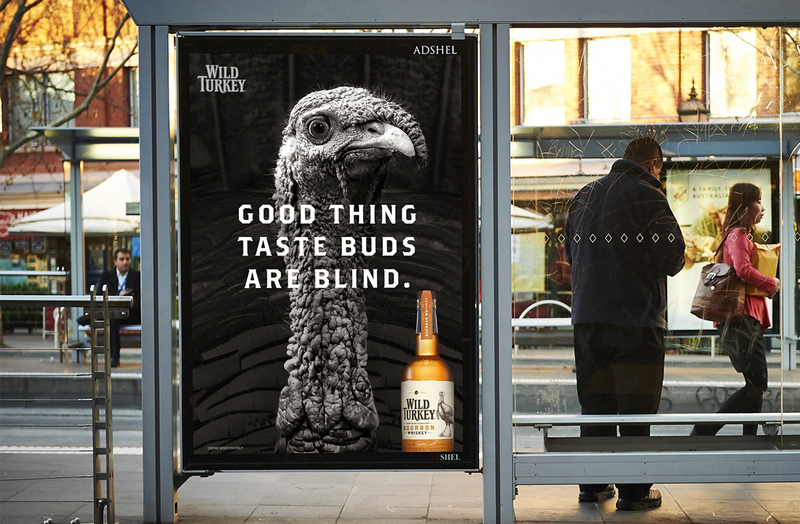 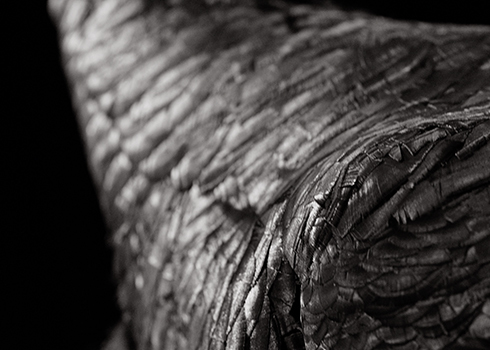 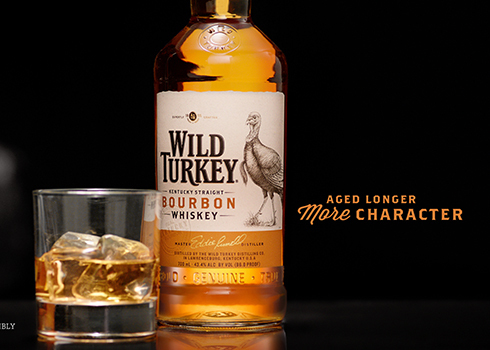 Aged longer for more characterful flavour, we confidently positioned Wild Turkey as having substance over style.